Tradition is the cornerstone of our business. At Yia Yia’s Bakery we provide both classic and unique baked goods that taste like they came from yia yia's (grandma's) kitchen. But we create more than just great flavor, our experienced team of bakers and designers ensure the final product looks as good as it tastes! 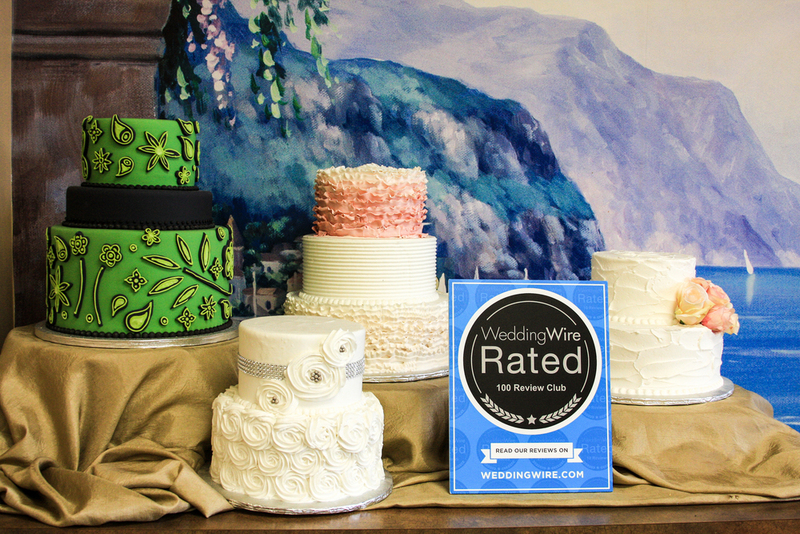 Though we offer a large selection of cakes, pastries, breads, and other sweets, we specialize in custom-made cakes and wedding cakes. And don't miss out on our deli corner, which offers a selection of delicious sandwiches and crepes! Click on the image to view our gallery of wedding cakes! Click on the image to view our gallery of birthday cakes! Click on the image to view our gallery of children's cakes! Yia Yia means Grandmother in Greek. Our story begins in Athens, Greece with a young woman who loved to bake with her family. At 16 years old, she moved to America where she began baking and selling what she could out of her kitchen to local restaurants and markets. 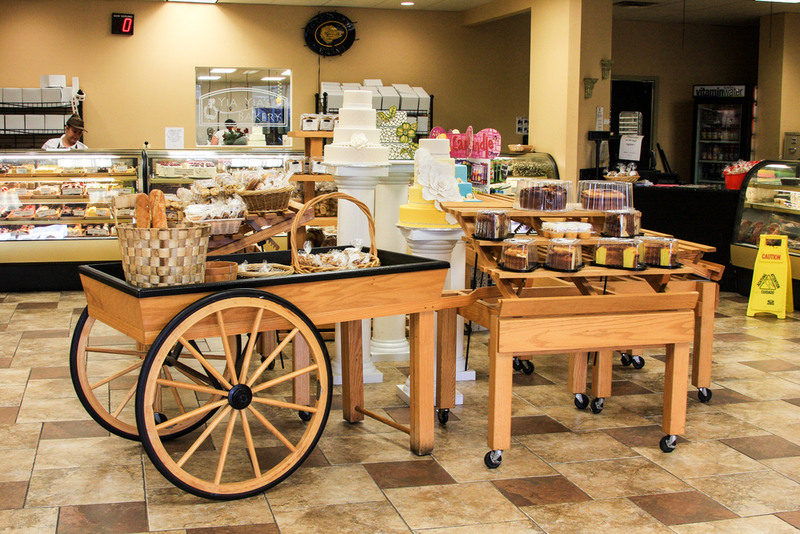 Over the years, her family grew, adopting her passion for baking which has grown into the Yia Yia's Bakery of today. Yia Yia's has been recognized all over the state, and we are dedicated to keeping her home-style tradition going. 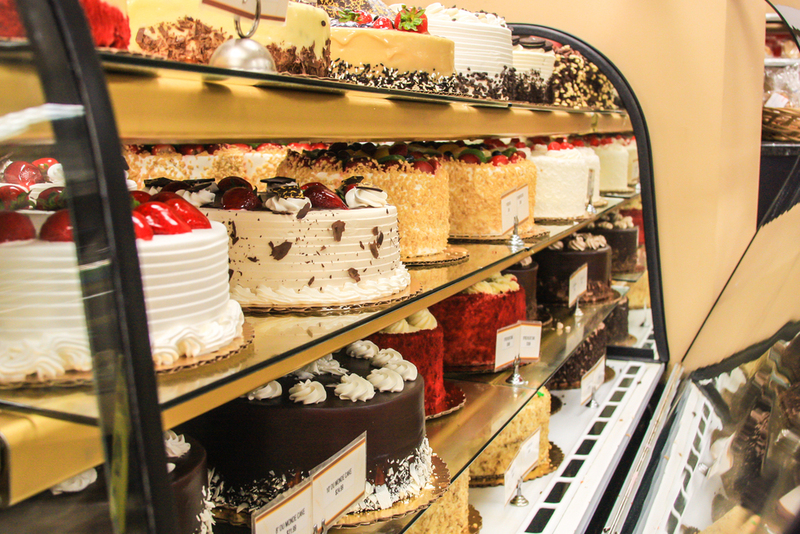 Yia Yia’s Bakery produces a broad variety of cakes, donuts, bagels, and pastry products. We have shipments that go out daily to our catering clientele. We carry a full line of Boars Head deli products to ensure the best sandwiches, made with our daily-baked bread. We also offer our own freshly brewed coffees, cappuccinos, espressos, and frappes. Please come visit, Yia Yia is waiting!